On 1st August, Hyundai launches its new mid-size SUV, the all-new Tucson. 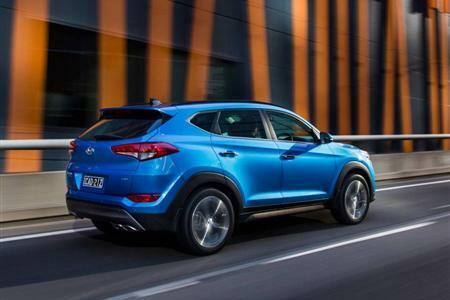 Bigger, better equipped and more sophisticated than its successful ix35 predecessor, the all-new Tucson is priced and equipped to become one of Australia’s favourite SUVs. In a first for Hyundai, the multimedia systems in the Tucson Active and new ActiveX model support Apple CarPlay (from September), with Android Auto support to follow from early 2016. ActiveX is a new model addition compared to the ix35 line-up, with enhanced equipment including 18” alloy wheels and leather-appointed interior, priced at an enticing of $30,490*. All-new Tucson has a stronger and safer body structure than before, with a sleeker, more athletic new look – Tucson is slightly longer and wider than the ix35 that it replaces. All-new Tucson’s 'Fluidic Sculpture 2.0' design brings dynamic character lines, a bold new take on Hyundai’s ‘brand signature’ hexagonal grille, dramatically-styled projector headlights topped with LED Daytime Running Lights and 0.33Cd aerodynamics. Inside, all-new Hyundai Tucsonoffers progressive new design themes and substantially more cabin space. Exceptional new convenience features and intuitive controls utilise soft-touch surfaces and higher quality materials. Available with front-wheel or all-wheel drive, all-new Tucson offers a choice of four advanced Hyundai petrol and diesel engines together with three state-of-the-art transmissions. 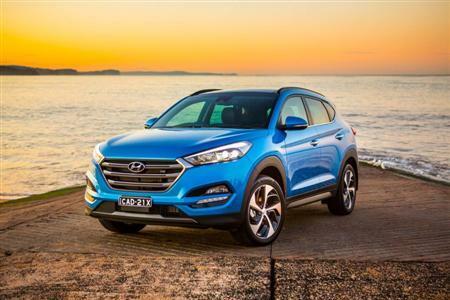 Significantly, all-new Tucson Elite and Highlander models adopt a re-tuned version of Hyundai’s Gamma 1.6T GDi powerplant – the potent and fuel-efficient high-tech turbo petrol engine shared with Veloster SR Turbo. 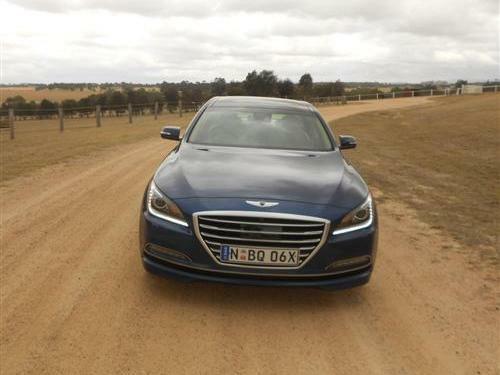 The 1.6T GDi engine is matched exclusively with Hyundai’s own advanced seven-speed dual-clutch transmission (DCT). Exhaustive local testing enabled Hyundai Motor Company Australia’s experienced chassis development team to optimise all-new Tucson for Australian roads and drivers.